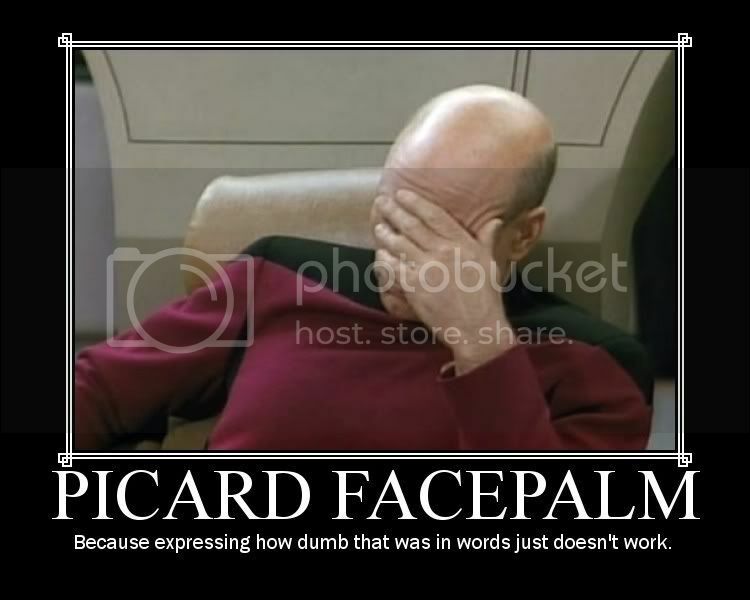 X-Com has just been announced, it's probably that. Well even if it is that I'm wishing for Time Splitters! a date at least, feels like the first trailer was released ages ago! Old videos, just posting them here for reference. 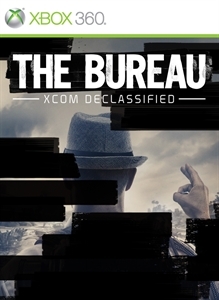 Has the XCOM FPS become 'The Bureau'? Long-delayed XCOM prequel may be reappearing soon with a changed name. Four new websites discovered by Superannuation hint at a possible rebranding of the classic game-reimagined-as-shooter. When 2K initially revealed the XCOM shooter back in 2010, Syndicate hadn't been revealed or come out, so our nostalgia circuits weren't totally frazzled. However, at E3 2011 the shooter was obviously struggling, coming across more as a linear Mass Effect pastiche than an innovative tactical shooter in its own right. We were still excited, but the reveal of the strategy game XCOM: Enemy Unknown took that away. Now it seems that 2K may be moving the game out of the XCOM universe: the web-addresses thebureau-game.com, thebureau-game.net, whathappenedin62.com, and whathappenedin62.net have all appeared at the same time as all the XCOM assets have disappeared from the 2K site and from their Youtube channel. The XCOM shooter was all set around 1962, the year of the Cuban Missile Crisis. It's obvious that a relaunch of some sort is happening, more so given that Kotaku reports the game has moved from a first- to a third-person perspective and from 2K Canberra back to 2K Marin. It may also be arriving as a cheaper downloadable-only title. It's worth noting that this isn't the first XCOM shooter to hit the buffers; the similarly-troubled third-person shooter XCOM: Enforcer was bodged together from the remnants of two other games back in 2001 in a desperate bid to save Hasbro Interactive.